The Johns Hopkins Myositis Center brings together a wide range of expertise. 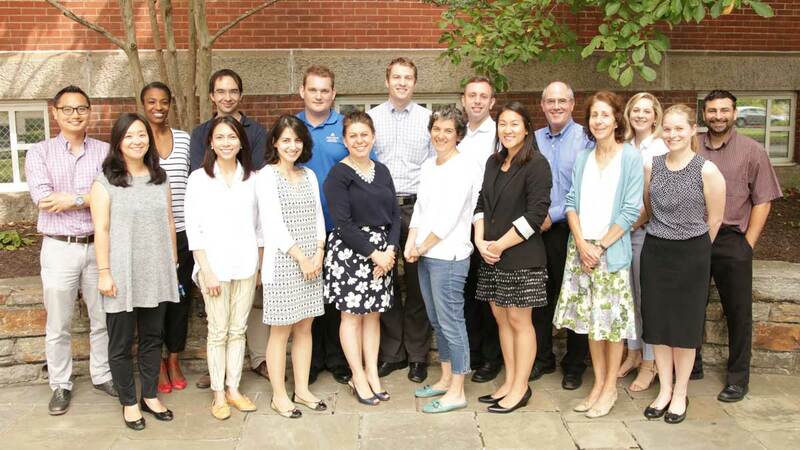 Our program couples clinical and basic science research in the departments of Rheumatology and Neurology at the Johns Hopkins Bayview campus. A general term meaning inflammation of the muscles, myositis diseases are also referred to as inflammatory myopathies. They cause inflammation within muscle and muscle damage. Our team features rheumatologists, neurologists, pulmonologists, along with physical medicine rehabilitation specialists who evaluate hundreds of new patients a year with a suspected or confirmed diagnosis of myositis. Meet Our DoctorsLisa Christopher-Stine, M.D., M.P.H.Tom Lloyd, M.D., Ph.D.Sonye Danoff, M.D., Ph.D.Andrew Mammen, M.D., Ph.D.Julie Paik, M.D., MHSJemima Albayda, M.D.Tae Chung, M.D.Eleni Tiniakou, M.D.Christopher Mecoli, M.D., M.H.S.Brit Adler, M.D.